Horizon Ten Pin Bowling Wooden Plaques. 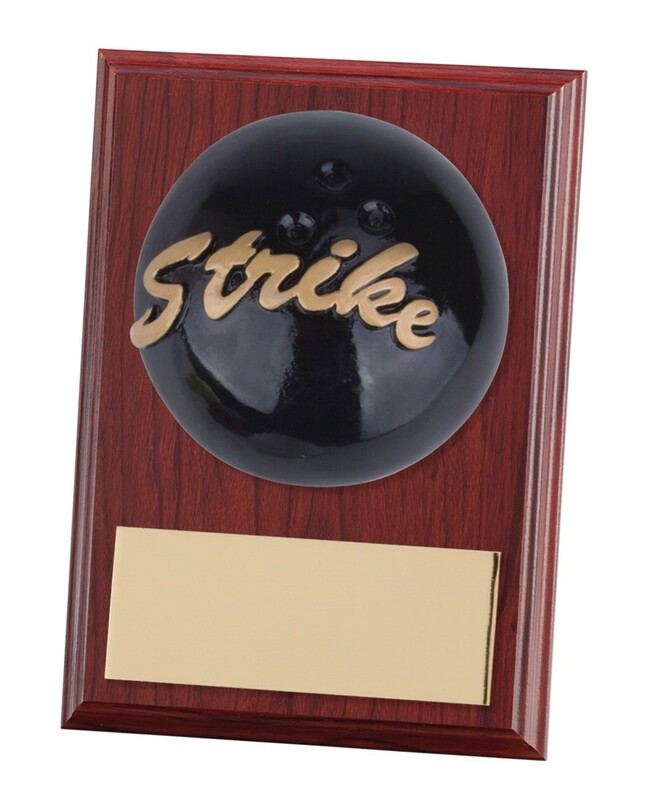 A great value bowling award measuring 100mm high. Black 3D bowling ball with gold highlight mounted onto a wooden plaque.